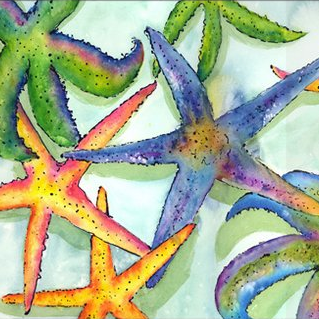 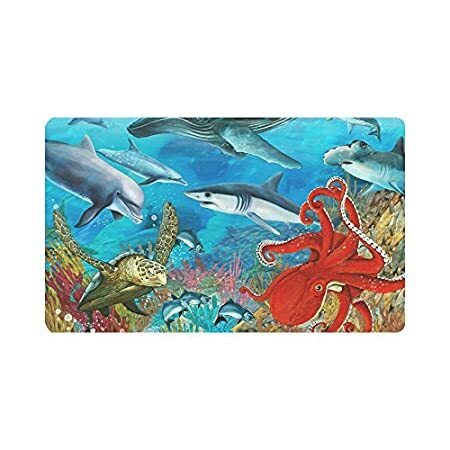 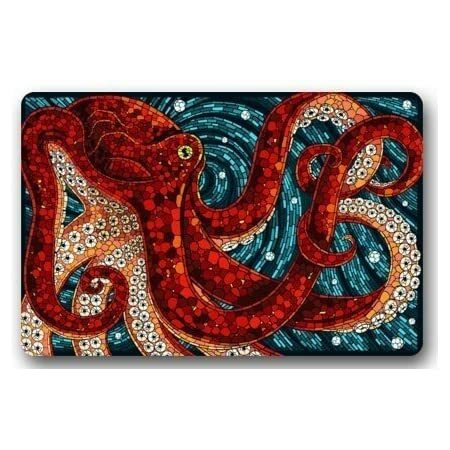 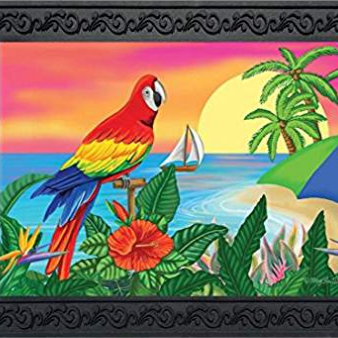 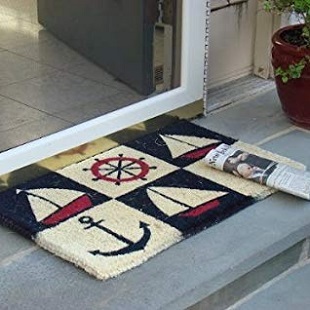 Get your beautiful coastal doormats and beach doormats from Beachfront Decor! 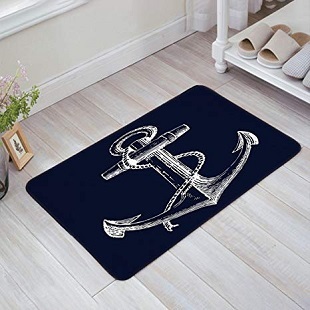 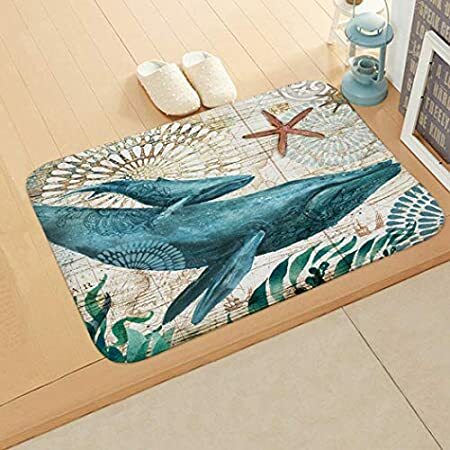 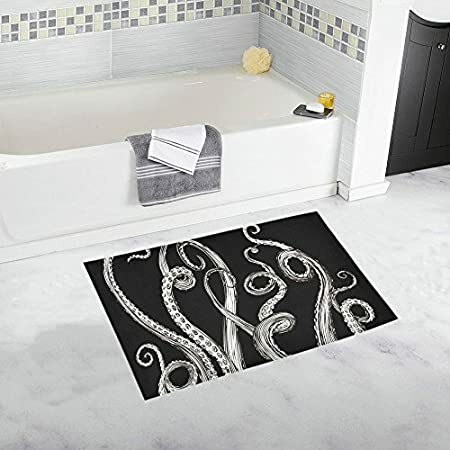 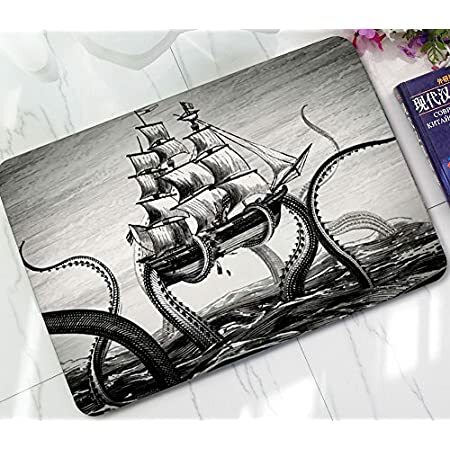 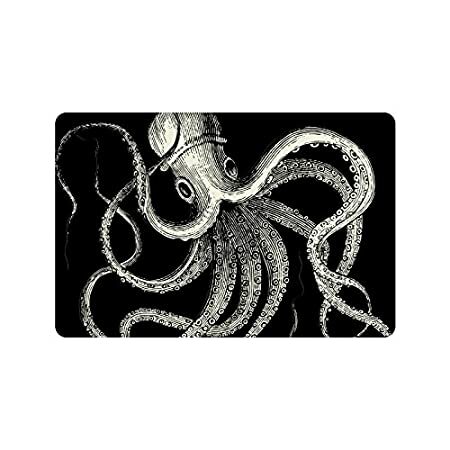 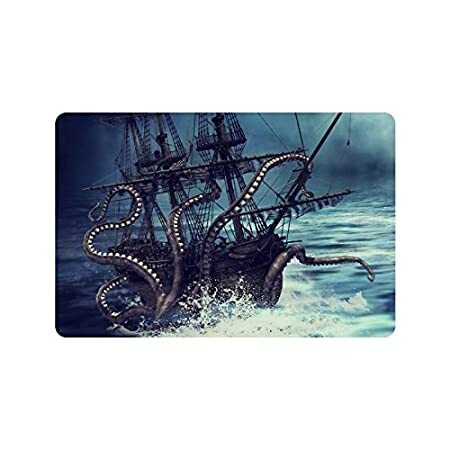 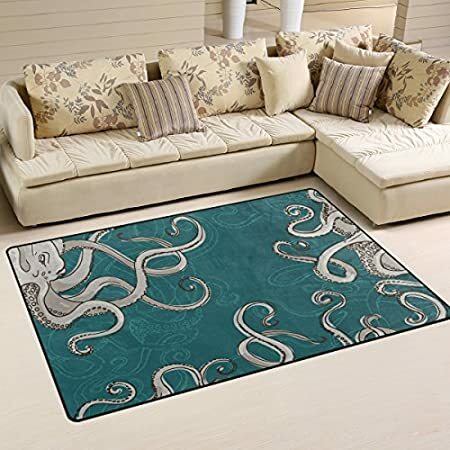 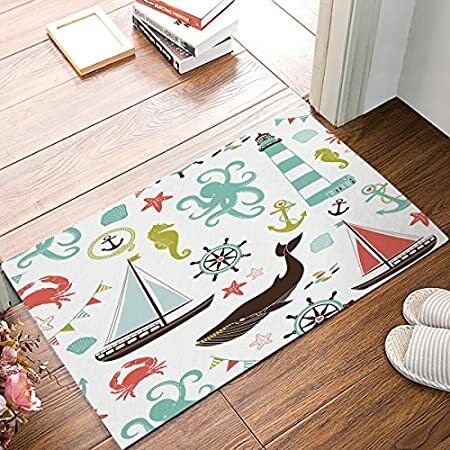 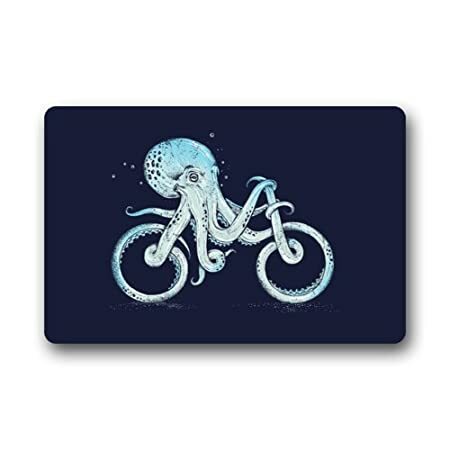 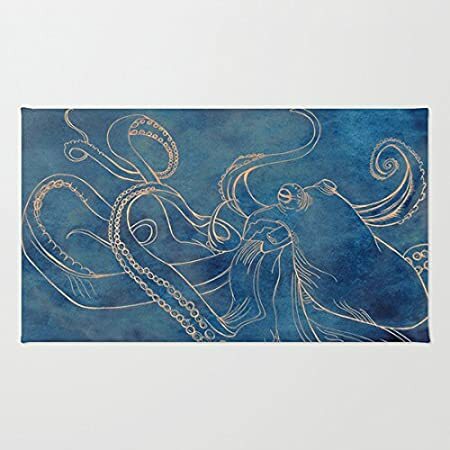 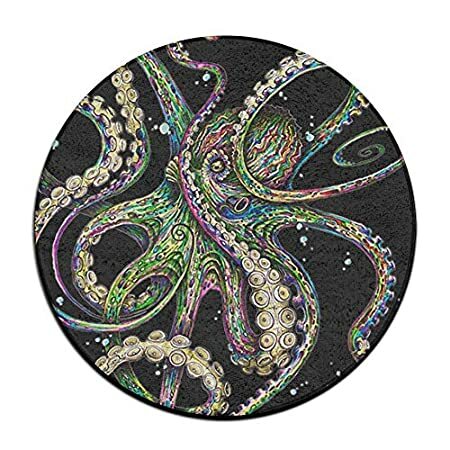 While you are browsing, see the mats with nautical themes. 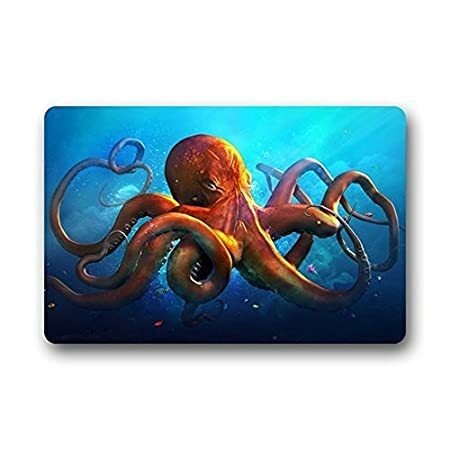 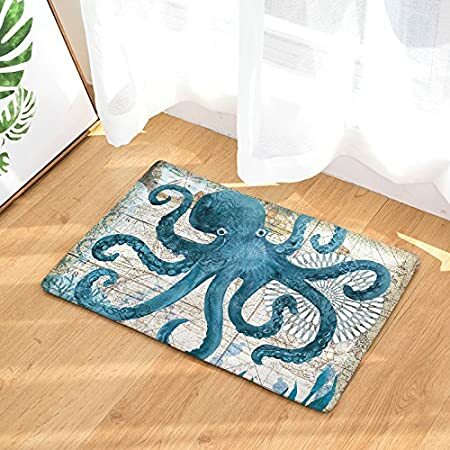 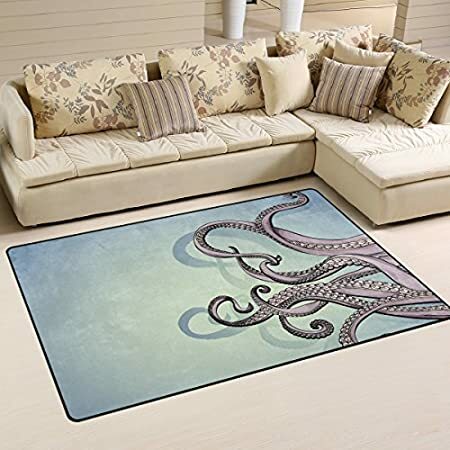 We have indoor, outdoor, reversible, and ultra-durable doormats for sale in a variety of colors, so you are sure to find the right one for your home. 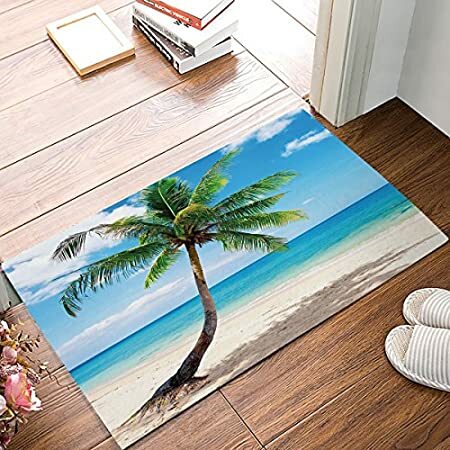 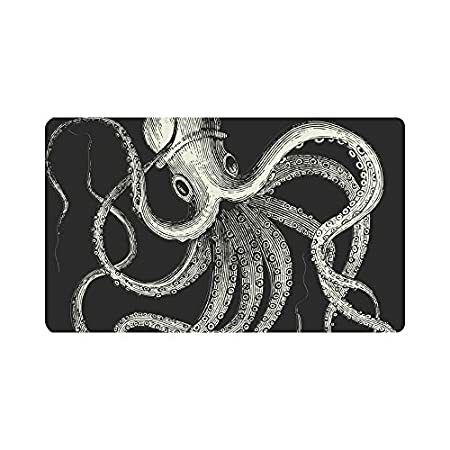 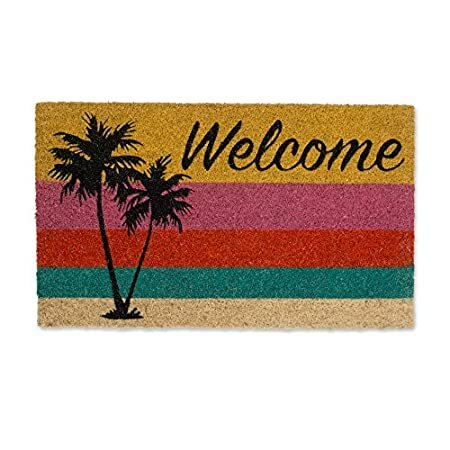 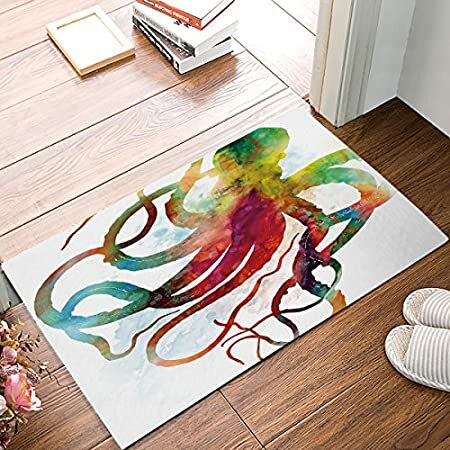 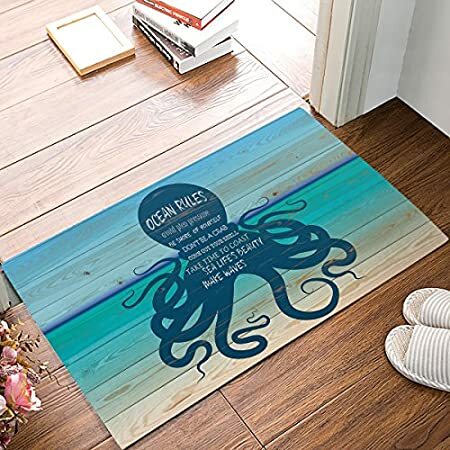 Now is the best time for you to get new beach doormats.